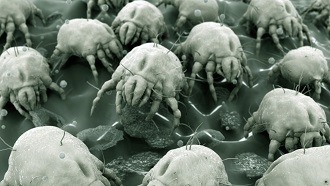 Steam cleaning very efficient method to kill mites, viruses and bacteria. Steam cleaning reaches into the pores of fabric and other surfaces. 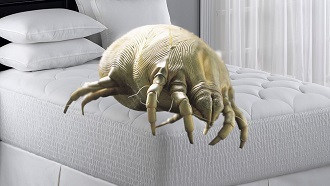 With steam cleaner we can significantly reduce the dust mites from your mattress and reduce allergic reaction. Steam cleaning followed by vacuuming will make significant difference to the air quality in your house. Vapor steam cleaner use tap water to create steam to clean any surface in your house.